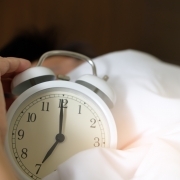 It is reasonable to assume that at some point in your professional career, you will find yourself waking up to an alarm clock that reads a time much past the one you were hoping to see. Uh-oh… you’re going to be late to work! So, how should you handle this situation without damaging your reputation as a reliable employee? Find out here! Relax: Right away, take a deep breath and remember that being a little late to work will not cause you to lose your job, and is absolutely not the end of the world. Take a step back, organize your thoughts, and begin the day with a calm demeanor. It is in high-stress situations that people become unaware or reckless, and the last thing your company would want is for you to jeopardize your own safety. Call the company or your boss: If you are not going to be at your desk by the time expected, then communication is your key to being able to recover and move on through your day. Calling your boss or supervisor as soon as you realize the time crunch will allow them adequate time to reorganize their schedule and accommodate you. Especially if you are scheduled for a meeting or presentation at the beginning of the day, it is crucial to notify those who will be affected as soon as possible to avoid any frustration, irritation, or disappointment. Communicate any other necessary information: If there is a document you must place on someone’s desk by a certain time, a phone call to make, or any other obligation that may interfere with you being late, initiate any other communication practices to ensure that your tasks are completed as they would have been. Not only will this showcase your ability to be proactive and flexible in unforeseen circumstances, but it will help minimize any consequences of your absence. Stay until you are caught up: More likely than not, being partially late to work will not seriously affect your obligations or responsibilities. However, if this time delay caused you to fall behind on assignments, projects, or any of your responsibilities as a team member, make sure to portray your dedication and motivation by staying late (either during your break or after hours) and catching up. 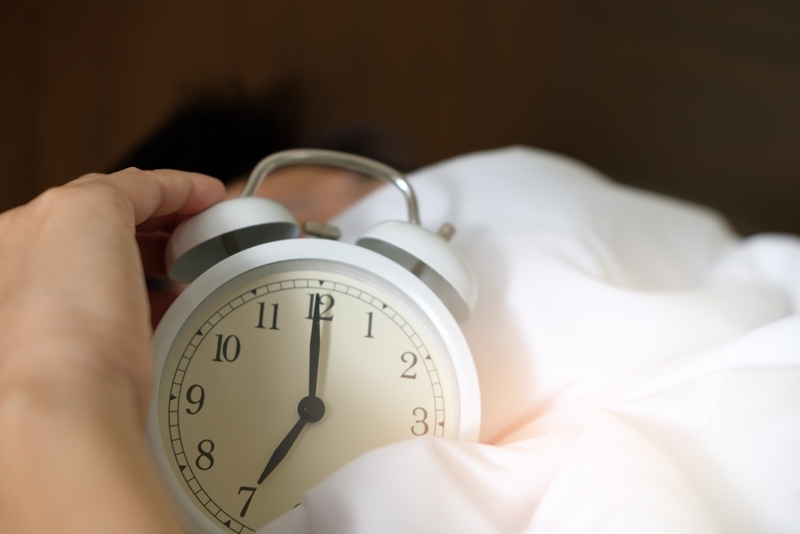 Own up to the mistake: As we’ve previously stated, being late to work is nowhere near detrimental to your career or position (if only on rare occasions – don’t make a habit of it!). However, we encourage you to confront the situation head-on by approaching your coworkers, teammates, boss, or anyone affected by you in apologizing right away. Doing so will allow you to convey your mistake in a genuine manner, instead of trying to hide it. Make the change: Owning up to your mistake and saying that it won’t happen again is half the battle, now it’s time to put forth full effort into adhering to your promises! Show up to work early, return favors that may have been made for you, and express full engagement at all times. Remember, being late to work for one day will not change your career trajectory, and will not affect your current position. However, it is the way you handle the situation and the intention of not allowing it to happen again that will impact the way that you are viewed by the rest of the firm. Sticking to these actions will ensure you to be able to go on with your day smoothly! Aside from tardiness, what other behaviors should you avoid at work? Find out here!